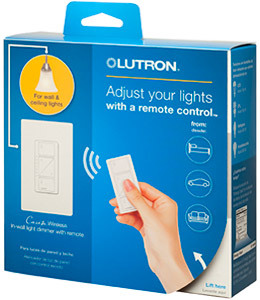 Lutron understands the importance of providing home control solutions to a broad audience, for a single room application or for a basic home system. 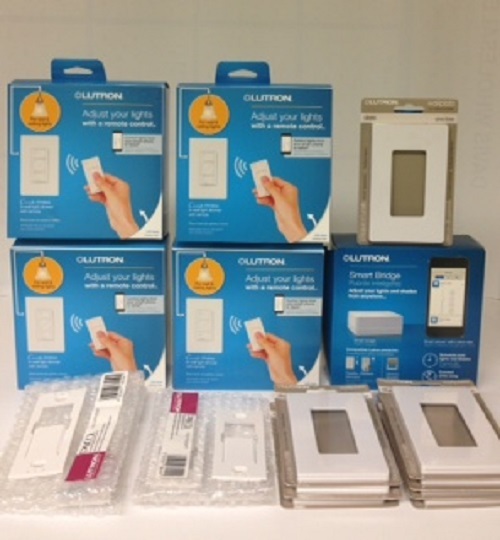 Lutron have developed a new stand alone system called Caséta Pro to control, lighting, window shades and a thermostat, using their patented Clear Connect RF communication, which performs flawlessly to a standard that you would expect from the leader in dimming technology. These are the Pro version components are not the consumer grade ones you'll find at the big box stores or sold on eBay and Amazon. 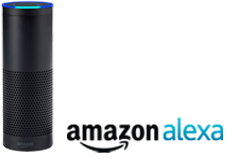 Caséta Pro brings home automation to a new level of efficiency and at an amazingly affordable price. Components are very easy to install. The system is the perfect solution for homes up to 1500 sq ft, condos, apartments and for even single room applications. 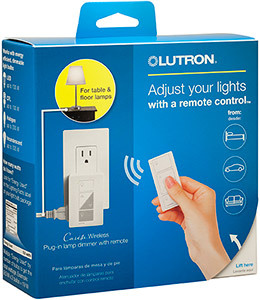 Lutron has the latest technology and Caséta Pro allows for smart phones and tablets use. 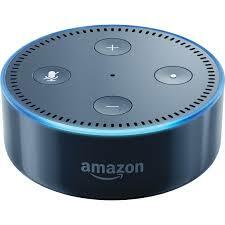 Voice activation to control the smart home is now a reality. 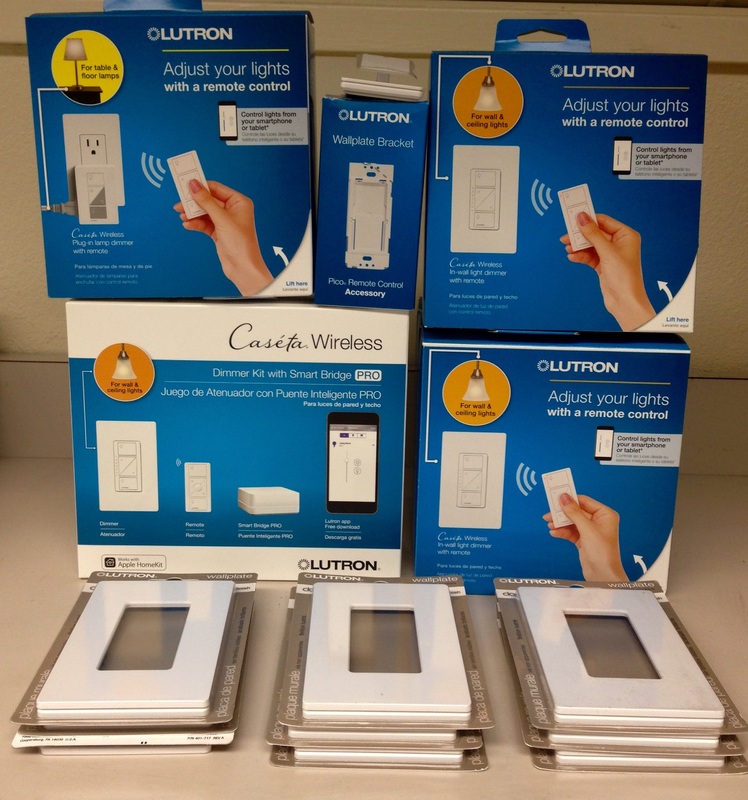 System Components: Caséta Pro wireless is a family of dimmers, remote controls, a bridge, and an app. Caséta doesn't use a main system repeater. 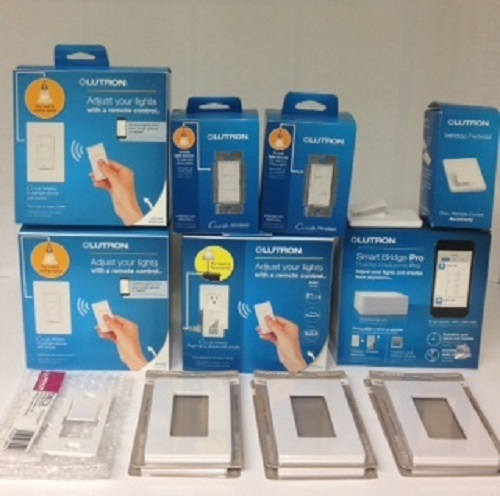 To control to your home lighting from your phone you’ll need the Smart Bridge Pro and at least one dimmer. A Caséta Pro starter kit would be the easiest way to begin, Don't forget that you will need to get the free Caseta app. 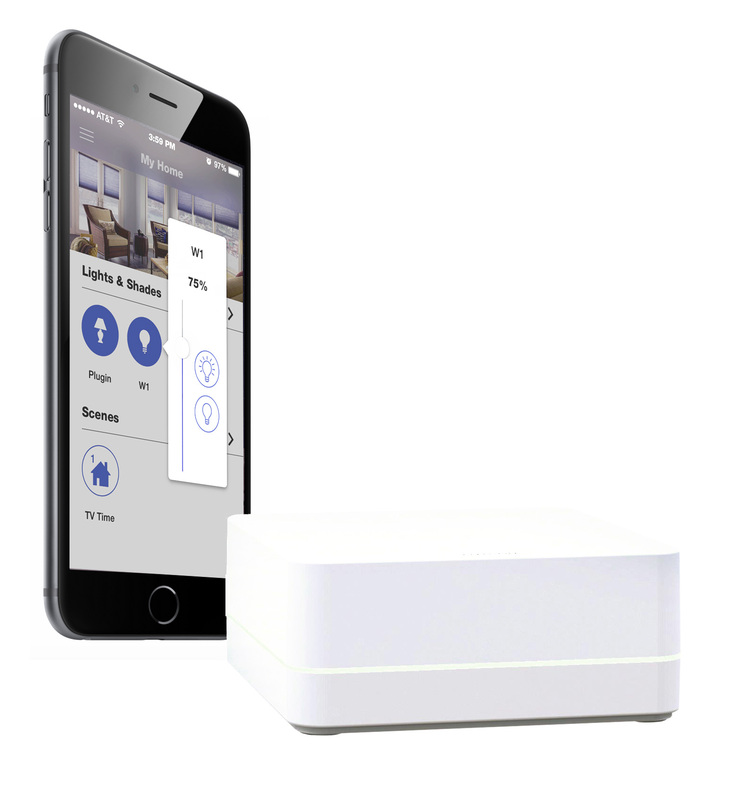 By plugging in the smart bridge pro in to your home router, you now can gain control from your smart phone or tablet, both within the home or while you are away. You can turn lights on or check your lighting status remotely.The smart bridge pro even has a built in time clock to allow you automatic lighting events to occur and the Caséta Pro system can be tied into other 3rd party devices such as AV or an alarm system. Get the free Caseta app at the app store and off you go doing your own programming. Caséta Pro certainly has its place in the home but is limited to 50 devices total. Beyond that take a closer look at the RadiorRA 2 Select with a device count of 100. 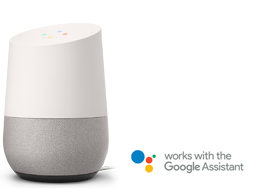 If you have any questions about the components, please call me before you purchase, I provide free advice.